Channel Management Software for Enterprise Teams | Lucidpress . 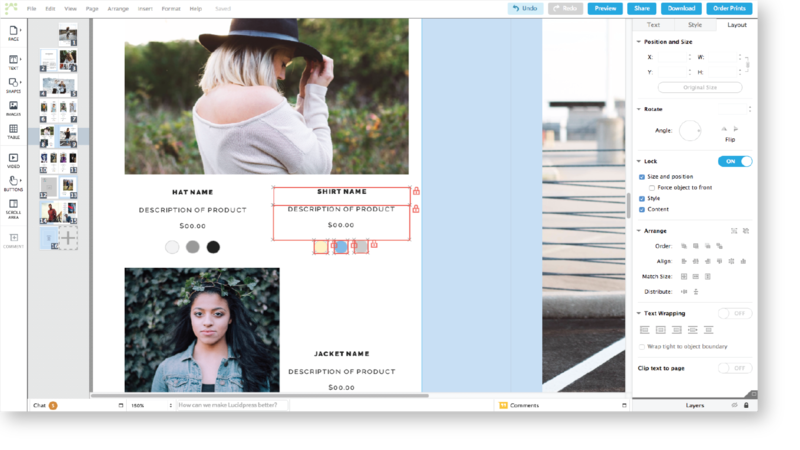 ', failHtml: "
Lucidpress keeps all of your marketing consistent and on-brand with web-based lockable templates for social media, sales messaging, digital ads & more. Use our channel management software to build a library of content that anyone can use to promote your brand. With advanced sharing & editing permissions, it's never been easier to keep teams, partners & vendors aligned. Keep all of your marketing materials in one place. Lucidpress is web-based, compatible with any browser or device, and all your designs are stored securely in the cloud. Advanced template locking makes it possible to offer the flexibility your team wants and the consistency your brand needs. Lock down logos, copy, images, fonts, colors & more. Working with vendors or partners? You can collaborate on marketing content together in real time. 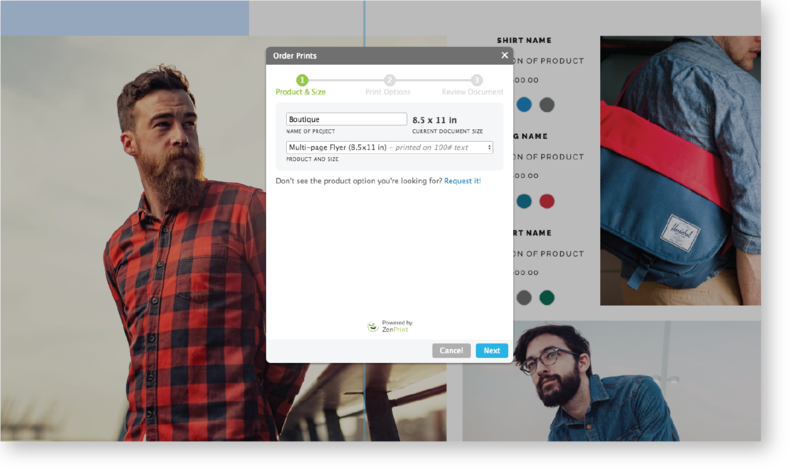 Review & approve final designs with in-product chat & commenting. Our channel management software gives you total creative control over your marketing materials. 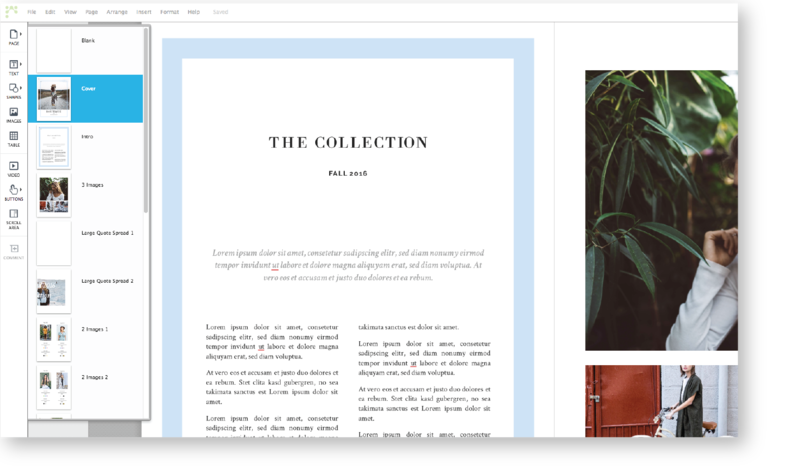 Customize one of our hundreds of templates, create your own from scratch, or import from Adobe InDesign to build the ultimate content arsenal. Set file & folder permissions to let team members collaborate on cloud-based templates in real time. They can update marketing materials without disrupting the brand or requiring help from a designer. 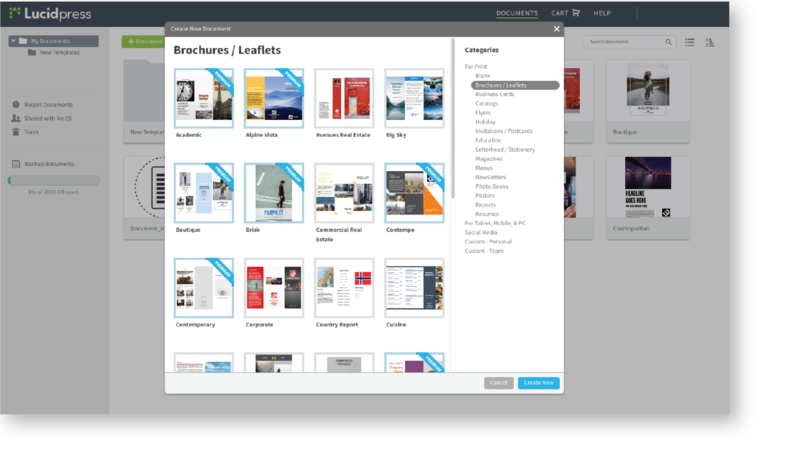 Store your brand assets in Lucidpress so they're always within reach while you design. Easily swap out logos, colors, fonts & more to make co-branding with partners or vendors a breeze. Reach your target audience and nurture them every step of the way. Whether you want to download files, share via social, or even deliver direct mail, Lucidpress helps get your marketing message to the channels that matter most.